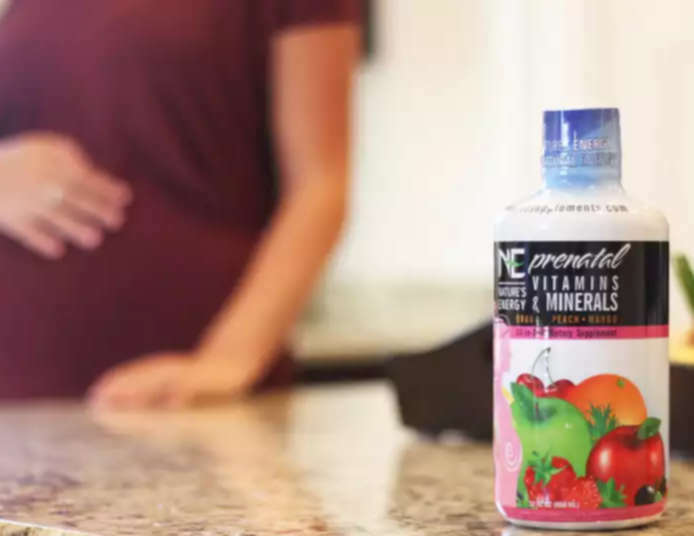 Formulated to maximize the absorption of the nutrients you and your baby need-liquid prenatal vitamins are absorbed 60 percent better than pill form. 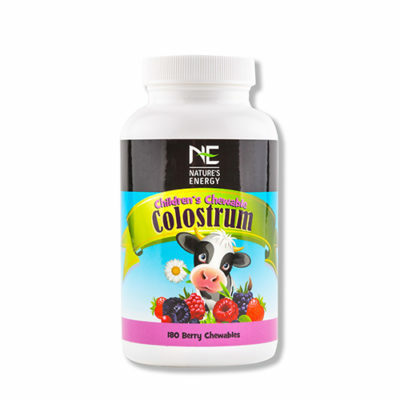 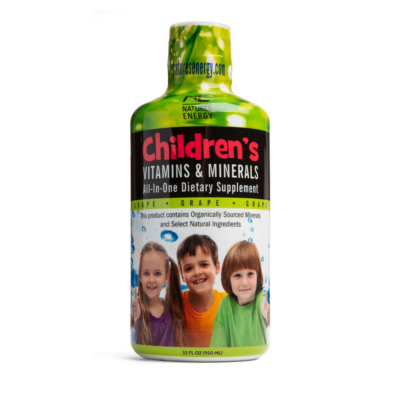 Contains 100% organically sourced\plant-based minerals including iron, and iodine along with natural vitamins like vitamin B12 and folate. 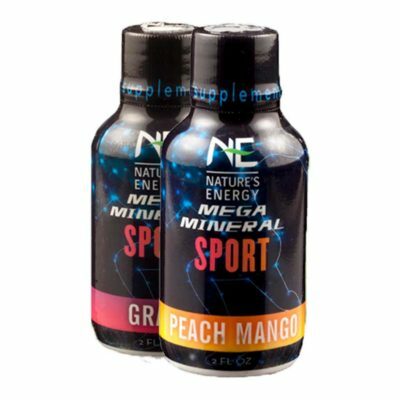 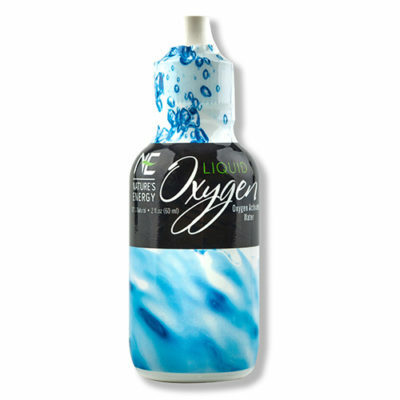 Good tasting liquid is easy to take and can be combined in a smoothie. Natures Energy liquid prenatal supplements provide a natural way to absorb the nutrients you and your baby need. 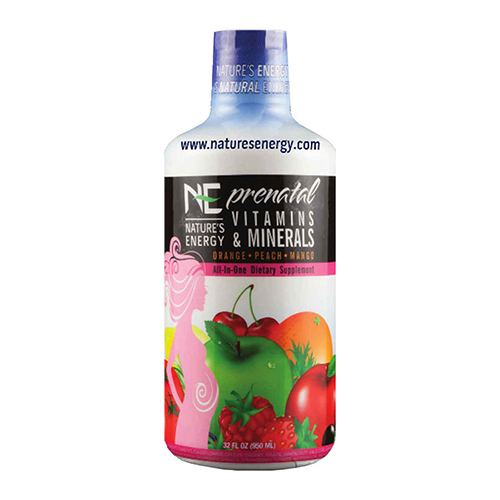 This natural prenatal blend offers a rich mixture of vitamins and minerals to support proper health and development. 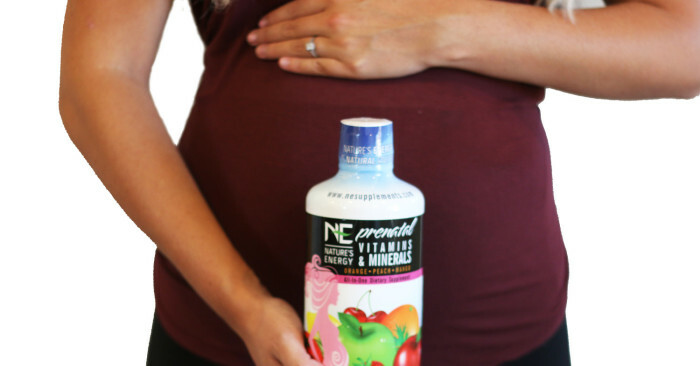 Fill nutritional gaps and keep you and your baby strong with NE’s natural prenatal vitamins. Experience the importance of prenatal vitamins, shop Natures Energy!